Here at A&O Realty we care not only that you are living in a happy and safe home, but also that your personal information is safe on your devices, which often times play a part in our home away from home. Our entire lives can often exist on our phones, and computers. 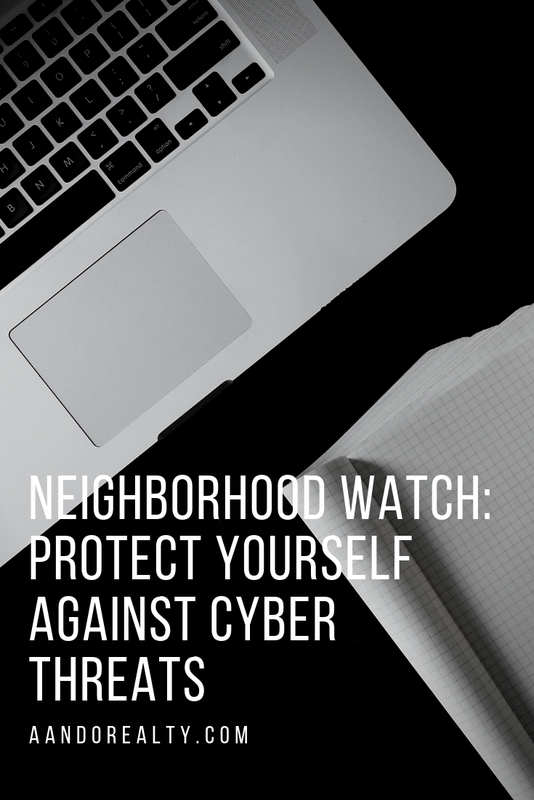 So when we received these great video links in our emails about how to identify and avoid Cyber Threats we just had to share with you our valued neighbors, clients, and customers. While these videos are geared with realtors in mind, we felt the information shared could be helpful to anyone who utilizes services such as online bill pay, online banking, or who collects and maintains personal data via the web. We hope you find them as helpful as we did.